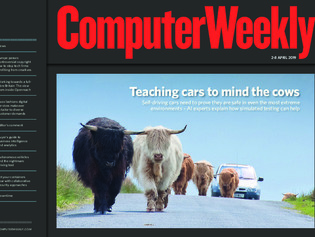 In this week’s Computer Weekly, we talk to AI experts about the challenges of teaching autonomous vehicles how to drive safely in often extreme environments, and how deep learning simulations can help. Our latest buyer’s guide looks at business intelligence and analytics technologies. And we examine the implications of the EU’s controversial new copyright laws. Read the issue now.